Probably most of you should remember the NewWolf source port last released nearly 10 years ago. 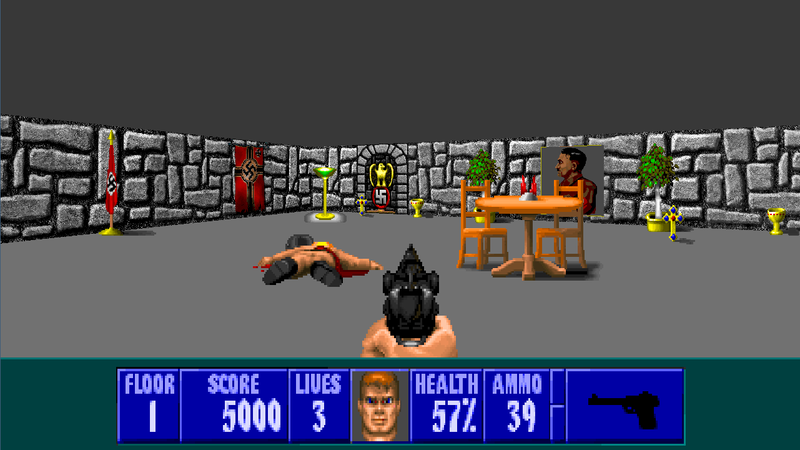 The engine added High Resolution textures and 3d models, indeed back at the time it was the best source port available, until Wolf4SDL and eventually ECWolf came up. However, at some point I heard about ECWolf, and since this one does seem to have a long and great future ahead, I started to wondering if it would be possible to "port" this NewWolf texture addon to the ECWolf engine. 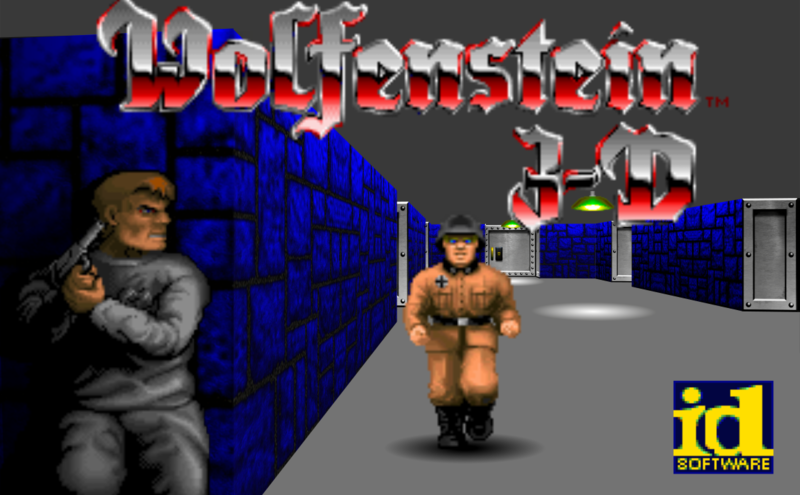 Re: How to make High Resolution texture pack for ECWolf? Yes. 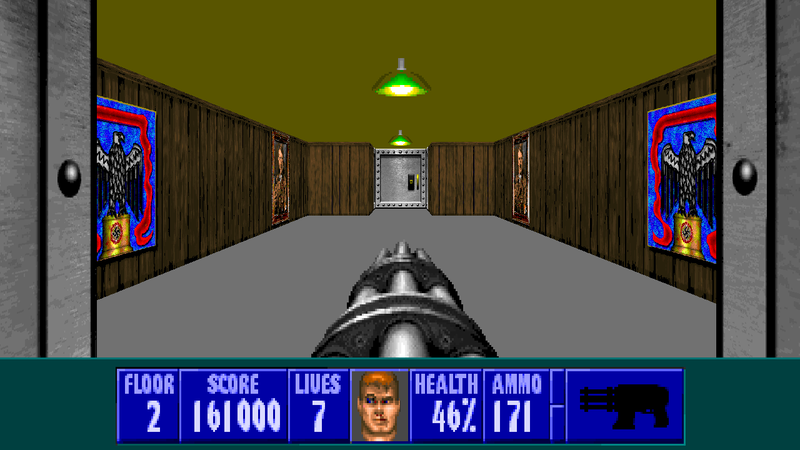 You just need to convert the textures to PNG (preferably in the Wolf3D palette since ECWolf will do use a 15-bit lookup table to do the conversion at load). Put them in a folder called hires and follow the naming scheme in wl6map.txt and sodmap.txt (which you can find in ecwolf.pk3). Zip this folder up and load it with ECWolf like any other mod. Note that a pk3 is just a renamed zip in order to indicate to the end user that it should be run instead of extracted. With the latest development versions there are two more things you can do. Firstly you can autoload the file by adding it to the Autoload keys in your ecwolf.cfg. Secondly should you need to distinguish between games (no need for Wolf3D, Spear, or the Lost episodes), you can use the filter directory following the naming scheme from Autoload to load certain resources with certain games. Sounds like CeeJay already done something similar, but his mod's main focus seems to be the sprites. So, I had the neat idea of replacing those medium quality textures with my own set. 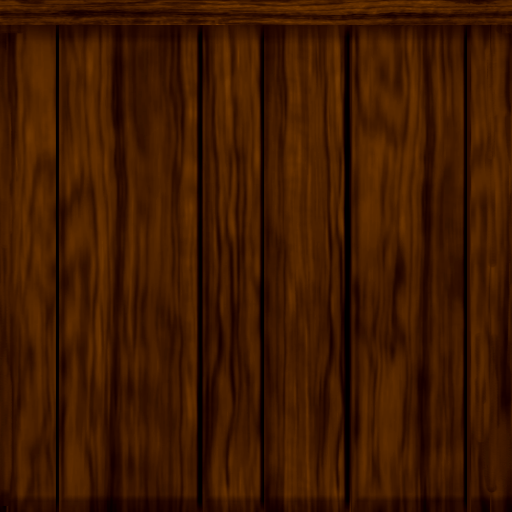 Others textures also suffered this color decrease, but it's hardly noticiable, tried to lower the Wood texture to 15 bit and less but the result was still the same in-game. Last edited by NTI on Sun Dec 06, 2015 13:56, edited 3 times in total. Just made a little update, I messed some textures names previously but it's alright now! Last edited by NTI on Sun Dec 06, 2015 13:53, edited 1 time in total. To clarify, Wolf3D uses 8bpp color not 15. 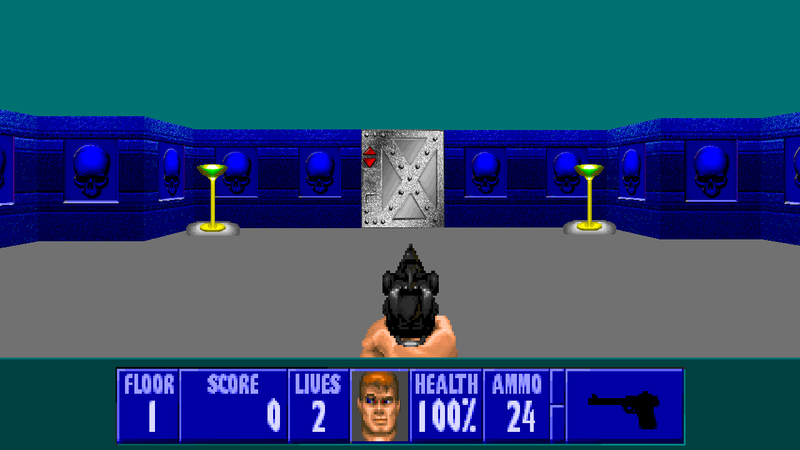 The palette actually has 18-bit resolution (VGA is 6 bit per channel) and ECWolf does support full 24-bit palettes. 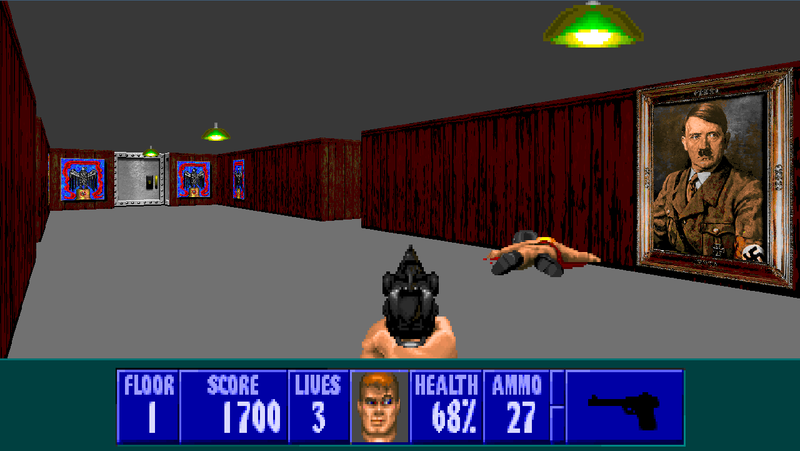 The part about a 15-bit lookup table is for the 24->8 conversion (or as you can imagine it 24->15->8) that ECWolf/ZDoom use to speed up load time with true color textures (speed vs accuracy). 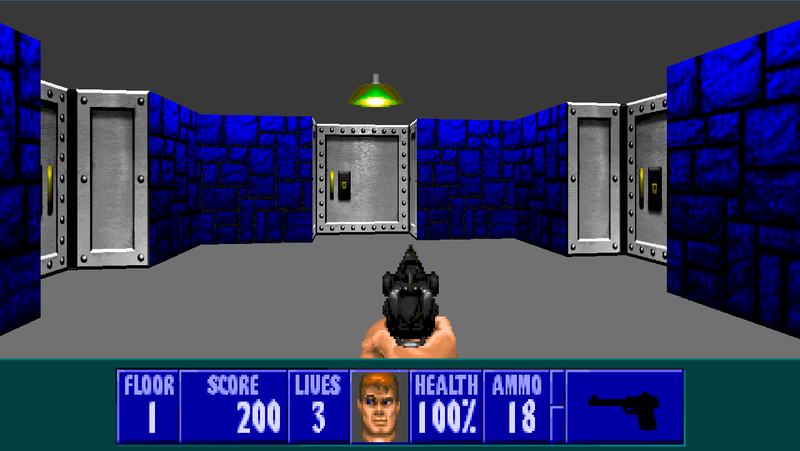 Thus it's possible to get slightly better results by using an external program which does more accurate color matching. With your textures you see that the difference isn't really noticeable, but it can be in some cases. Thanks for enlightening this to me, indeed I was lacking this technical stuff, just erased all the misinformation written there. I also already got the wolf palette properties and will try to decrease the textures manually while retaining the original colors as much as possible. Just for curiosity, would it be possible to ignore the need of speeding up load time or the results would be so badly that only OpenGL could be able to handle? Sorry for bumping this, but the lik doesn't work. Could you reupload it? Another bump to request a working link please? Last edited by Rachael on Sat Dec 15, 2018 12:26, edited 1 time in total.